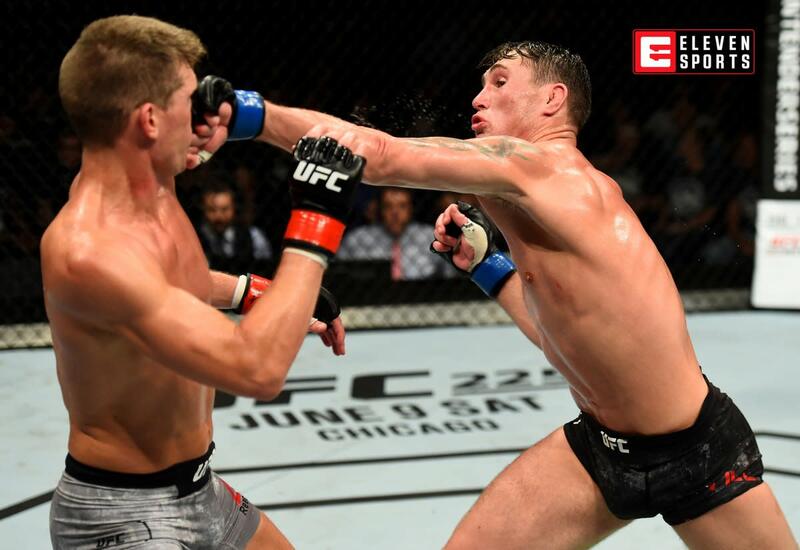 In a deal that was reported as probable dating back several months ago, UFC and Eleven Sports announced their new United Kingdom and Ireland broadcast deal which starts in January. Eleven Sports will broadcast all 42 UFC events in 2019 as well as more than 150 hours annually of UFC original and archived programming as part of a multi-year deal. Eleven Sports is a streaming platform priced at 5.99 pounds per month or 59.99 pounds per year. What is different from the announcement and what had been talked about with this deal months ago is there was no mention of a PPV television component directly. Eleven Sports will air all Fight Night events live, and will also have the option to have partnerships with other broadcast platforms for some of the shows. That line may be in reference to a television PPV component to some of the major fights, but it was not directly spelled out. The Fight Nights will also be available on demand after the event. UFC's broadcast partner in the U.K. had previously been BT Sports, a television paid sports channel. It is expected that BT Sports will attempt to make a deal with another MMA promotion. "UFC has become a massive brand which has built a hugely dedicated and engaged following over 25 years, making it a perfect fit for our fan centric strategy," said Danny Menken, the Group Managing Director at Eleven Sports. "We are a big supporter of combat sports across our global markets and the fresh and innovative approach that we have taken with our properties has been very successful. We are looking forward to creating the same added value for the legions of MMA fans in the U.K. and Ireland." "We have worked very successfully with Eleven Sports in Belgium and Luxembourg and we are looking forward to extending our partnership here in the U.K. and Ireland," said David Shaw, UFC Senior Vice President of International and Content. "The U.K. and Ireland are among UFC's strongest markets globally and with Eleven Sports making a significant impact here, it made perfect sense to partner with them to showcase our thrilling product to our loyal and passionate fans."